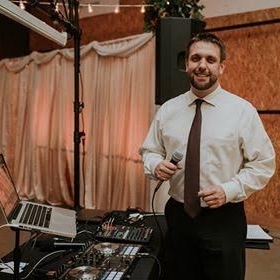 Nebraska Wedding Music owner Matthew Eash has this to say about helping you set the perfect atmosphere on your wedding day through music! Ceremonies...Depending on the environment you want to create, either live or recorded music will serve you well. You should choose live musicians if you want elegant visual appeal and a warm, peaceful atmosphere. Recorded music is certainly suitable for more basic ceremonies, or if you prefer your songs to be the original artist versions. Cocktails...The reception begins the moment your first guest arrives, and relaxing background music is an important part of the early entertainment. Consider a live musician if your venue has a cocktail lounge atmosphere. In larger, open settings, though, your guests might not even notice the musicians. In those situations, recorded background music is usually the better option. Dancing...Wedding receptions generally conclude with several hours of dance music. It is almost always the single longest activity of your entire wedding day--as well as the last one--so it has great potential to make the most lasting memories for you and your guests. You should want this time to be amazing! 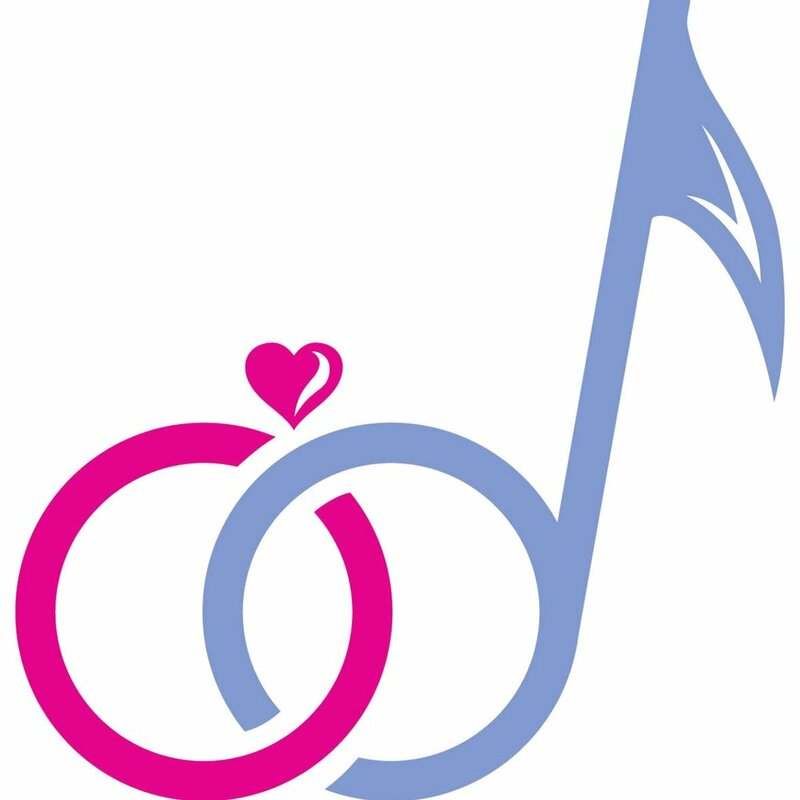 You should hire a band that specializes in weddings, or at least one that performs a variety of styles. Only a band that can appeal to many musical tastes will be a good fit for most receptions. For example, your favorite nightclub band may be perfect for you and your close friends, but it may chase everyone else away in the first hour. That might not be the kind of memory you paid for! If your guests want to dance to mostly current music or electronic styles such as techno or hip hop. Many DJs also offer elaborate light displays. And of course, DJs charge much less than a live band. DJs can provide nearly unlimited song selection, and they can adjust throughout the night to keep up with changing moods. A live band cannot do this very well, so if you do not have a good sense of what music your guests might enjoy, then a DJ may be the safer investment. 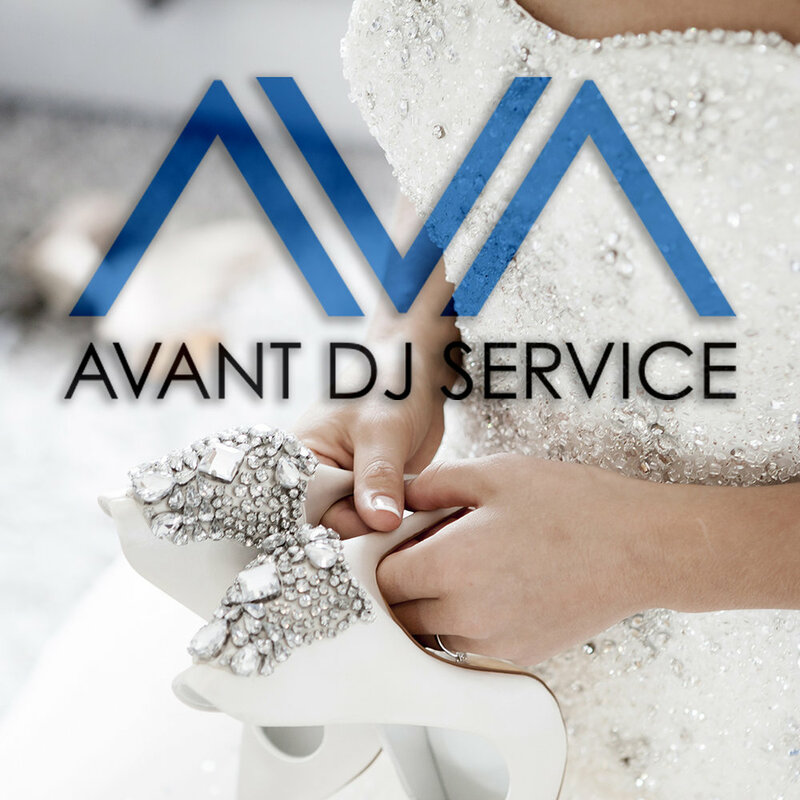 Why not split up your reception dance between a Live Band and a DJ? For example: have the band perform for an hour, and then have the DJ take over for 15 minutes. Follow this pattern for two or three more hours, and then have the DJ go as long as you like at the end. This way you would receive the best of both services, creating an epic party that entertains everyone.